The goal of Anatomy For Kids is that children everywhere will have the knowledge to make wise choices about their bodies. One of the most personal parts of a girl’s body is her reproductive system, and this is also the part of her body that will affect her life for decades. Between hormones, bleeding, and breast development, not to mention brain development, young girls have a lot to incorporate into their budding adulthood. For your daughter, starting her period during puberty can be mysterious and scary. Looking for information on the workshop for girls 8-10 years old? CLICK HERE! “This was one of the best gifts I have ever given to my daughter and to myself! Thank you, Dr. Metten!! As parents, the best thing we can do is to equip our daughters with the knowledge to understand their bodies and be prepared for this life-changing transition. This is the catalyst for me creating the I’m a Girl series of books. 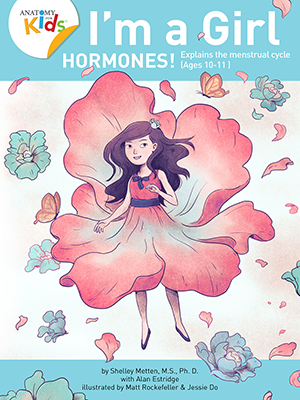 In the third book of the I’m a girl series, I’m a Girl, Hormones!, I take girls on a journey that explains the influence of hormones on menstruation, how to care for their body during their period, and the emotional changes most girls experience. I’ve been providing these small group sessions for young girls and for sports teams for a few years. They have been extremely well received and the parents are so grateful that their daughters had this opportunity to learn from an expert in a fun and supportive environment. 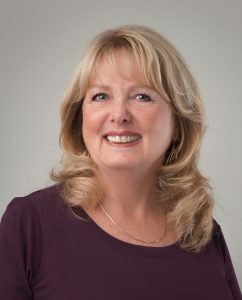 Workshops are taught by Dr. Shelley Metten, a celebrated author, educator, and anatomist, retired from the faculty of the UCLA Medical School to pursue her dream to teach young girls about their changing bodies so they know the correct information and be confident. 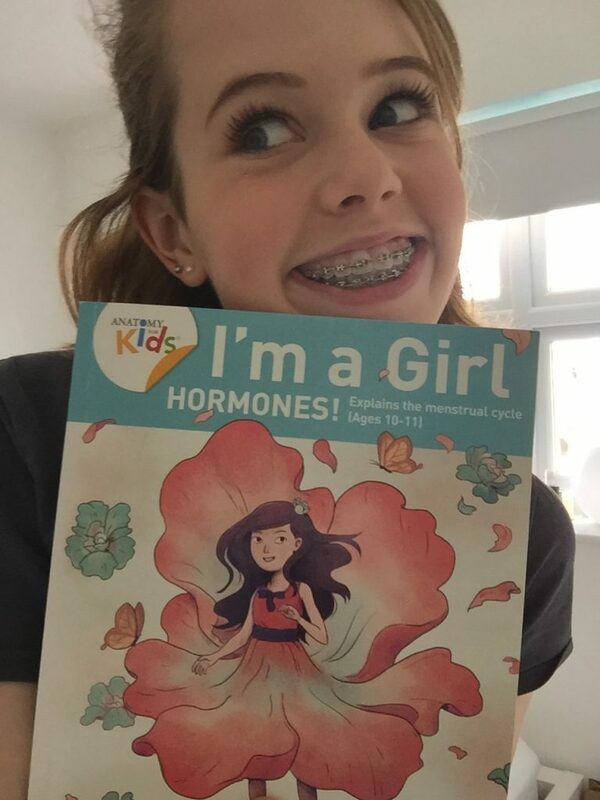 *If you already have a copy of I’m a Girl, Hormones!, let us know and we will provide you with a promo code to purchase another book of your choice! Bringing a friend (and her mom) gives girls the opportunity to share this experience with a trusted peer, and have someone to talk to for support. Young girls feel comfortable with others their own age and form lasting relationships as they help each other through this transition. 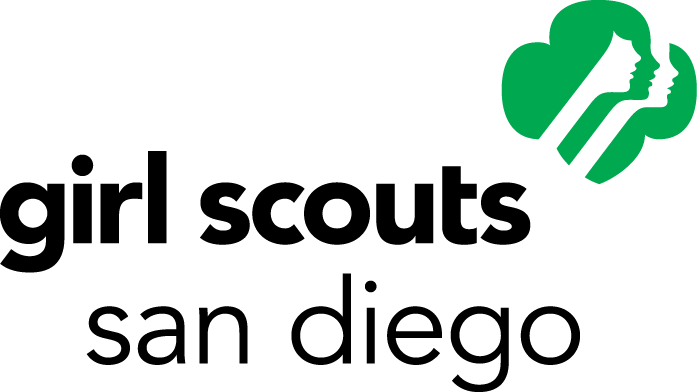 Girl Scout Troops are encouraged to form their own Celebrate Puberty Workshop. 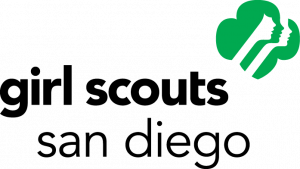 Along with all of the other special moments you share as Girl Scouts, great memories will be created together here. Plan a date for a Workshop with the other girls in your Troop. Parents are encouraged to attend the workshop with their daughter. A special note for parents who are considering this workshop for their daughter: we do NOT discuss sexual content in this workshop. Dr. Metten teaches the girls about their own body and changes that are happening during puberty. Parents are encouraged to attend the workshop with their daughter. The content of this workshop is limited to the information contained in the book, I’m a Girl, Hormones!, including the structure of the reproductive system, hormones, emotional changes, and the menstrual cycle. They will also learn how to prepare for their first period and to determine when the next ones will come. 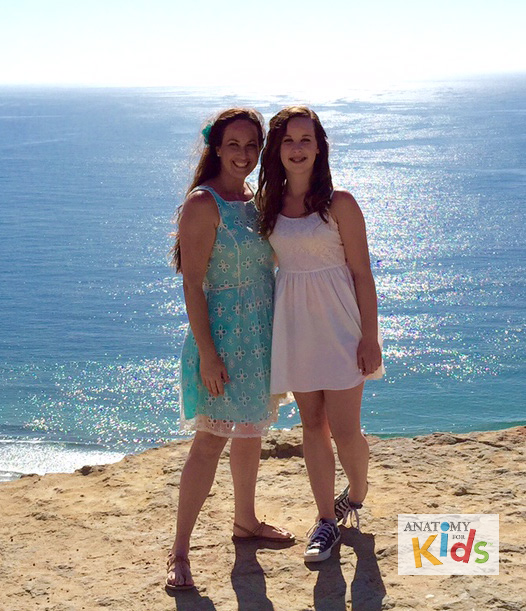 Moms often tell me that they have enjoyed meaningful conversations with their daughters after the Celebrate Puberty Workshop that made the experience even more special for both of them. Learn about how hormones from your brain influence your reproductive system and your emotions. We talk about what it means to have your “period,” how to care for your body during this time, and how to know when your next period is coming. Explore the reasons for acne, hair growth in new places, why there is a change in body odor and how bones grow so you become taller during puberty. Learn about the changes happening in your brain during puberty and how that might affect your emotions. Celebrate Puberty workshops last for an hour and a half. I find that this length of time is more appropriate for young girls. These concepts are new to them and I want them to be comfortable with the time that we spend together. Each concept is coupled with a hands-on activity to encourage conversation and to have more fun. Groups of six (6) or more are best. This number is small enough to allow time for Dr. Metten to engage with the group and for them to be comfortable learning from her. A secondary benefit is that the girls can form a trusted circle of friends that can continue to support each other throughout puberty. We meet where it’s convenient for you! I am happy to join you at a location that is convenient for you. I provide workshops in San Diego, Orange County and Los Angeles areas and am available weekday afternoons or evenings, or weekends. What is the cost for the workshop? The cost is $35 per participant (Moms are free!) and includes a copy of I’m A Girl, Hormones!, as well as a gift bag. I want to schedule a workshop. How do I do that? Please email info@anatomyforkids.com to schedule your workshop and discuss details. Feel free to share prospective dates and any questions you may have.